If datamining can be believed, fans of Xenoblade Chronicles 2 have a lot in store in the coming months. 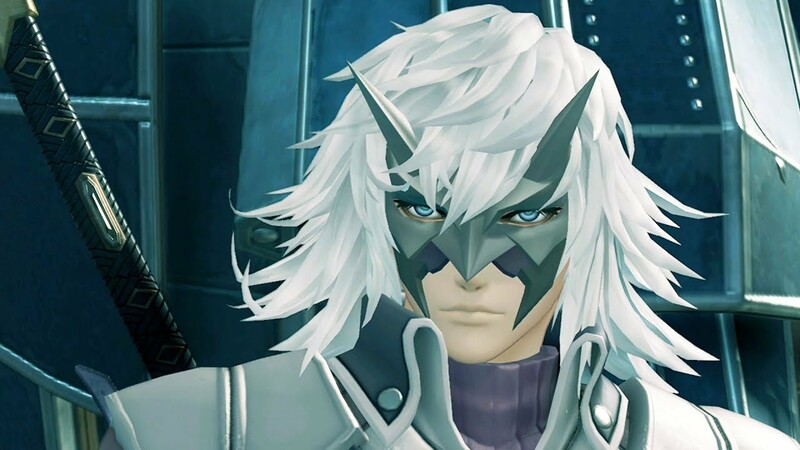 Be forewarned, nothing official has been stated by Monolith Soft nor Nintendo about these details. Furthermore, the details below do contain spoilers, so if you haven’t played all the way through Xenoblade Chronicles 2, avert your gaze! Again, none of this is confirmed by Monolith Soft and Nintendo, so take it as you will. The challenge mode is expected along with additional Blades, but everything else is up in the air. If the rest is true, what are you most excited for? Let us know in the comments!